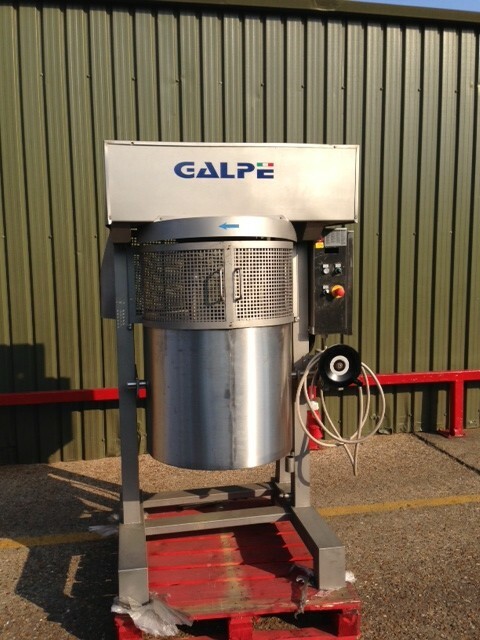 2006 Galpe industrial dough mixer in good condition previously used for making desert mixes. It has a heated jacket for temperature control, removable and adjustable paddles it also has an easy tip handle. The mixer has a large 400kg capacity so it is ideal for large volume production.